First off, if anyone was curious as to whether or not Tee has cancelled his early-morning Twitch stream, he has not. He has been on-the-go since returning from the P.I.Y. 2017 Event and should be back to his usual gaming schedule soon! Second, we got a new episode and we are featuring the multi-talented, multi-faceted gamer, KMagic101, who has a lot to talk about with Destiny, with Twitch, with content creation, and — when Nick steps in — with sports. Enjoy the listen and the laughs we enjoy with Kevin as we spend some quality time with this exceptional streamer. Why is Cayde worried about us recording something? We’re podcasters. We always record stuff! 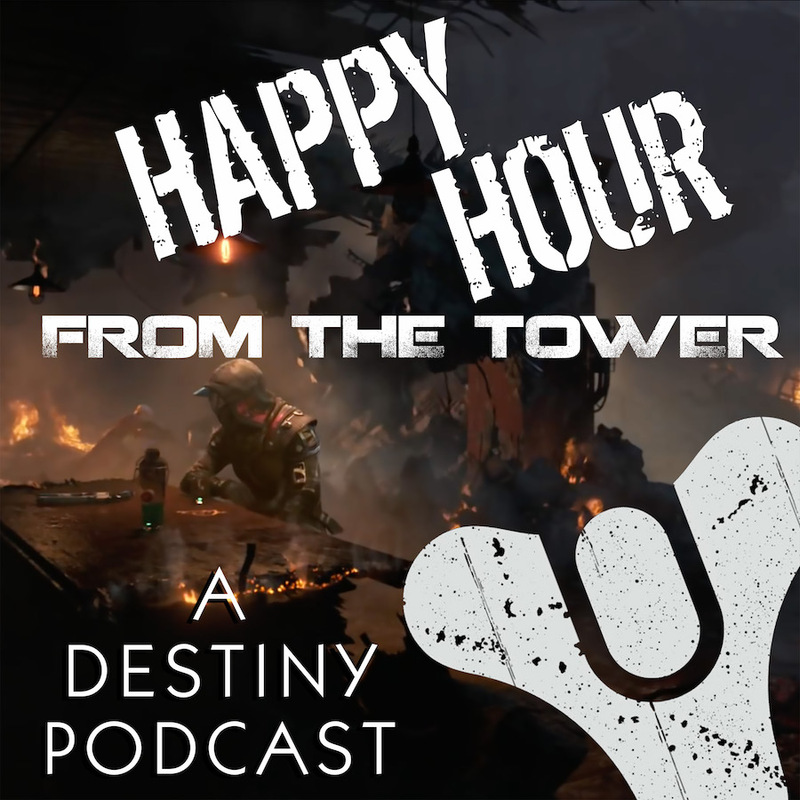 If this is a Destiny podcast, why is our guest’s drop-in from Call of Duty? How the KMagic101 channel evolved into a channel that approaches games in a certain way. Tee Morris is the gateway drug to podcasting, and he’s okay with plugging his own book during someone else’s interview. Kevin is also a podcaster, but the podcast and the Twitch stream work together to equate success for him. Podcasting: The Crack of Social Media. Betcha just can’t host for one! And Brandon brings the snark in early. Kevin was lucky enough to play the Destiny Alpha…and he hated it. Then the Destiny Beta came out, and the Rabbit Hole opened wide for Kevin. How many games have you ever heard were referred to as “life changing” for players, but Destiny is that kind of game. It’s a hard return to PlayStation after the PC version. GuardianCon, St Jude’s Children’s Hospital, and Play Live: Using gaming powers for good! How you can host your own charity stream? GuardianCon has made it easy for you! You want to know how tough it is to find a deodorant sponsor for a convention? Nick takes a moment to talk about Football, but both of them go wide. Tee and Brandon just hold on and watch the two sports nerds nerd out even harder. FIRST NEWS ITEM: Friend of the show, ZGPhoto, has made “Partner” on Twitch! FINALLY!!! …and he’s got an Instagram, but he knows not the ways of the ‘Gram. Wrapping up the interview. See you in a few weeks!